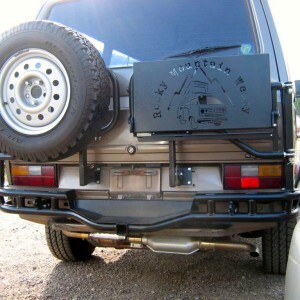 Home / VW T25 Parts / Syncro Specific Parts / Pikes Peak Rear Bumper For VW T25, T3 & Syncro. SKU: RMW-PPRB01. Categories: Latest Products, Rocky Mountain Westy, Syncro Specific Parts. 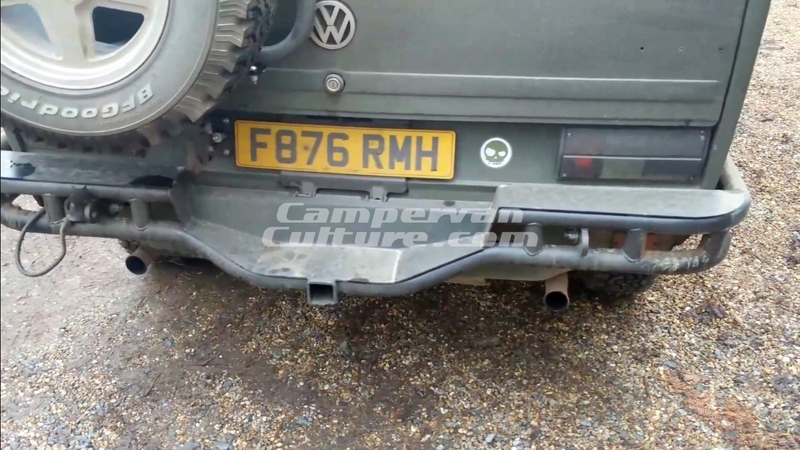 Tags: bumper, Rocky Mountain Westy, Syncro, T25, T3, tube, uk. 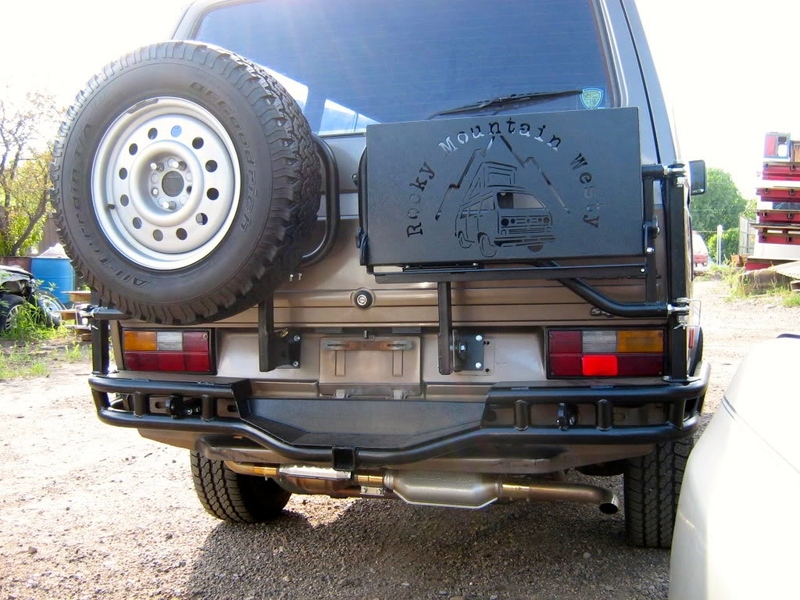 The rear bumper is built from heavy wall steel tubing. The tubes are all .120 wall thickness. We use a variety of different size tubing on each bumper. The main lower cross piece is made using 2″ diameter tubing. The over riders on each side are made from 1 3/4″ tubing. We’ve built in a hitch receiver to hold your bike rack, cargo carrier or trailer ball. The step is made from 1/8″ steel plate. 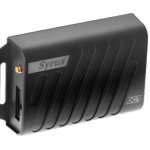 It is a solid step that makes loading and unloading your VW T25, T3 or Vanagon a snap. Our bumper is also equipped with tow hook holes on both sides. 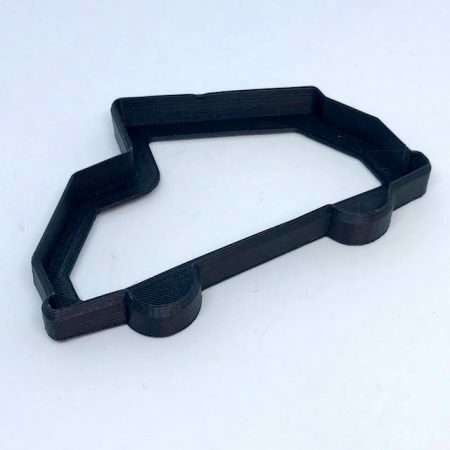 We decided to use this design so you could use a variety of different tow hooks available at your local hardware or automotive parts store. Heavy duty mounts that attach the bumper to the van are standard. Our mount uses three bolts per side. We use the two factory bolts plus one extra bolt to mount the bumper. The third bolt mounts in a factory hole in your Vanagon. There is no drilling required for this rear bumper. These bumpers are all built to accept our rear tire carriers, single or double swing design, for a complete bumper system. Our bumpers are all professionally powder coated. We powder coat our production bumpers with a textured black semi gloss finish. It looks fantastic and is extremely durable and easy to clean. 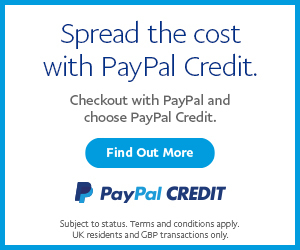 This item is excluded from any free shipping promotion. Wheel carriers and tray not included, this is for the bumper only. 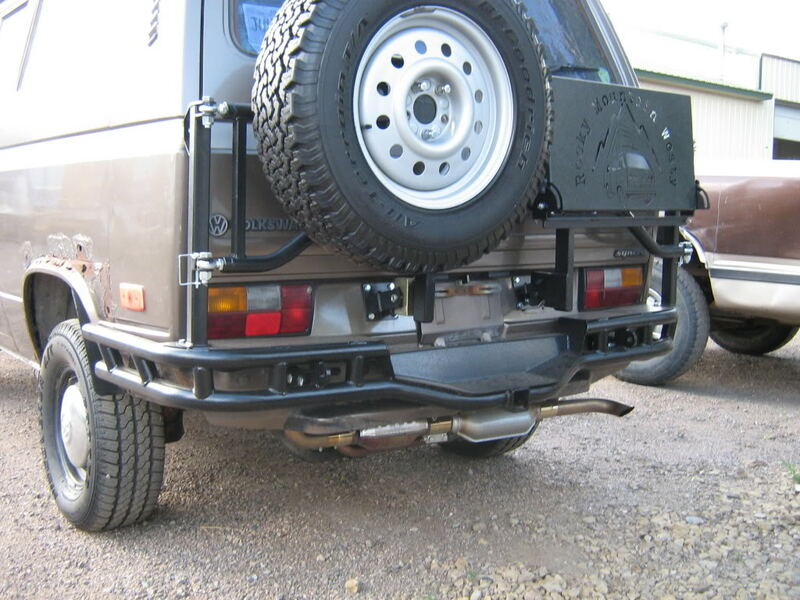 1 review for Pikes Peak Rear Bumper For VW T25, T3 & Syncro. I’ve had the front and rear Pikes Peak bumpers fitted to my van for well over a year now. These bumpers are very well made and super easy to install, they fit my van perfectly. They are powder coated in a durable knock resistant finish, which for over a year in are still looking good with no damage evident. My van is a daily driver and doesn’t lead a quiet life so I am impressed with this coating unlike some other powder coatings I have come across. Both bumpers provide excellent protection, particularly the rear, and when coupled with rock sliders they provide an almost 360 degree shield against knocks and scrapes. I’ve mounted four spot lights to the front using the mounts provided with the bumper and on the rear bumper the hitch receiver adds versatility with regard to add ons, I’m currently using a removable tow hitch. You are probably getting the impression that I am happy with these bumpers and I am, RMW did a super job on these. The only downside I can see is that if you buy one you really the other to compliment and complete the installation! Thanks for taking the time to leave a review Mark! Very much appreciated. Glad you’re loving them.